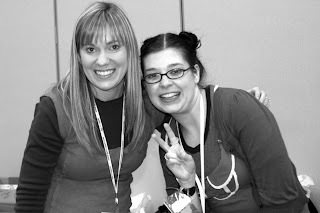 hey jen renee: DC and Craft Saturday! 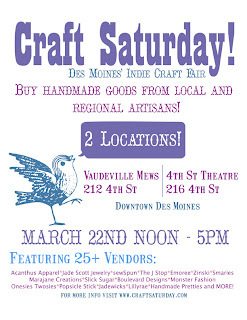 Also, March 22nd is the next Craft Saturday at Vaudeville Mews downtown, and my friend Erin and I will have a booth there selling our goodies. Which you can check out here or here. Next time you have a booth...I am totally in, if that's okay and all. I "heart" your photos. 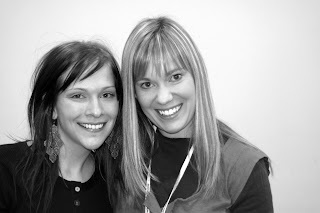 How fun and how cool seeing your inspiration in person! Sat. was a blast. We will definitely do it again!